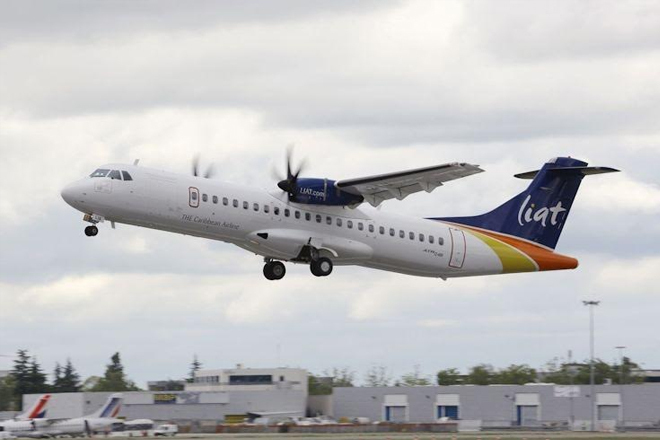 Regional airline LIAT has announced the first causalities of its route cuts. The Antigua-based airline said in a statement that, “as part of its efforts to achieve greater profitability and improve efficiency”, it would stop servicing the United States Virgin Islands (USVI) from March 1. That’s the date it ends flights to St Croix.